Circle Extruder screens are available in different size, variants and specifications. 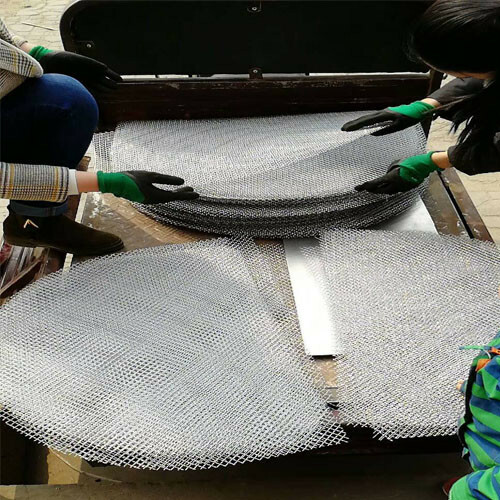 They are highly durable with robust structure and have features of anti-abrasive and anti-corrosive in single layer and muti-layer. 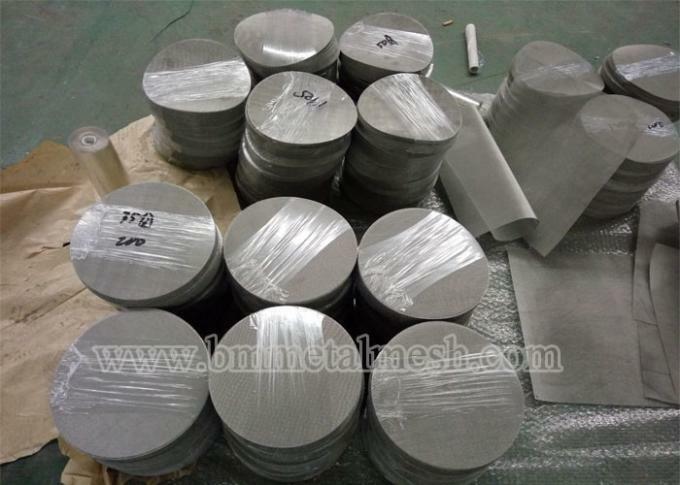 They are predominantly used in the extruded profiles and blown film industries where the contamination of the raw material is less and there is often lower pressure within the extruder head. 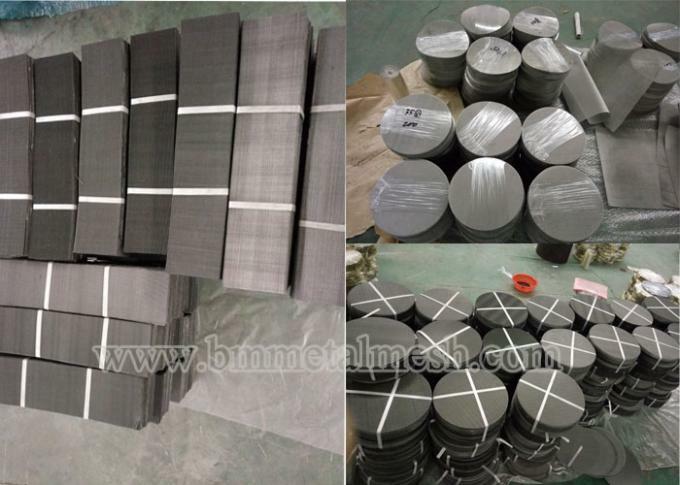 Many single layer screens are assembled properly and spot welded with each other to form multilayer. It can be with or without selvage. 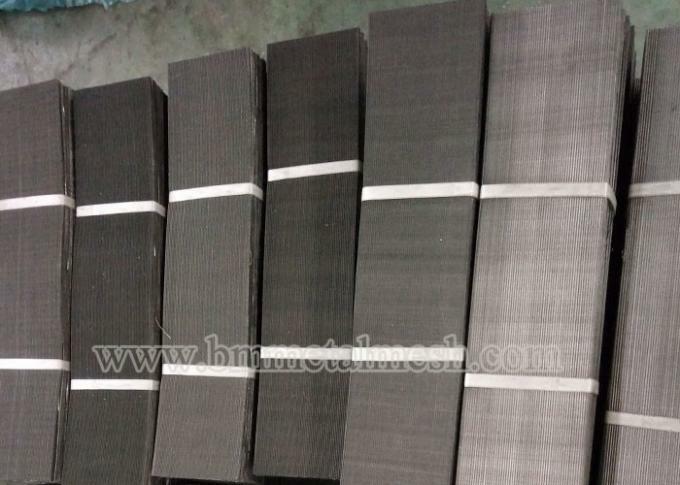 Multilayer extruder screen is used for fine and thin level of extrusion to prevent the mixing of foreign particles. Multilayer Extruder Screen helps in making extrusion more clear and clean. 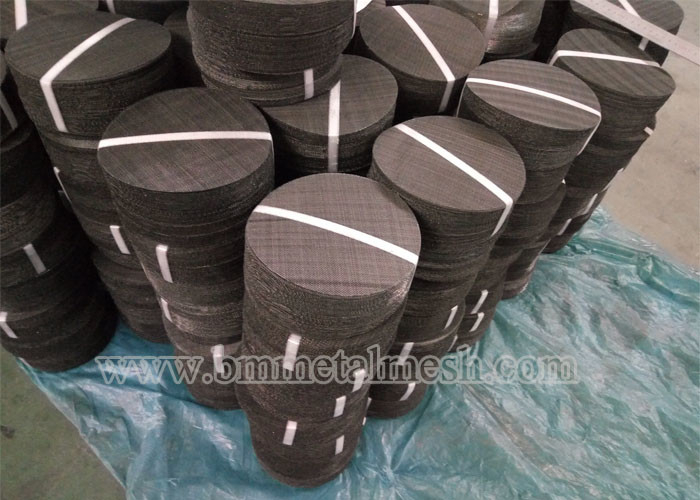 The different wire meshes are processing as per desired shapes and sizes; assembled properly and spot welded with each other to form multilayer.